Now available in RED and BLUE! The FreeWheel is right up your street! 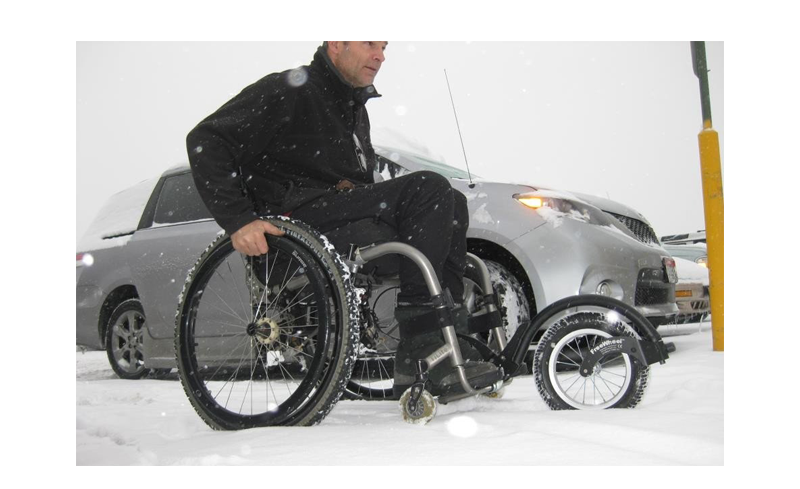 Whatever your 'street' may be.....grassy fields, snowy or uneven roads and paths, hiking trails, forest tracks and even the wheelchair's nemesis...cobbles, the Freewheel can deal with them all. WILL IT FIT MY CHAIR? Arguably the greatest ever invention for the wheelchair! The FreeWheel has to up there with the most useful devices ever made for a wheelchair. 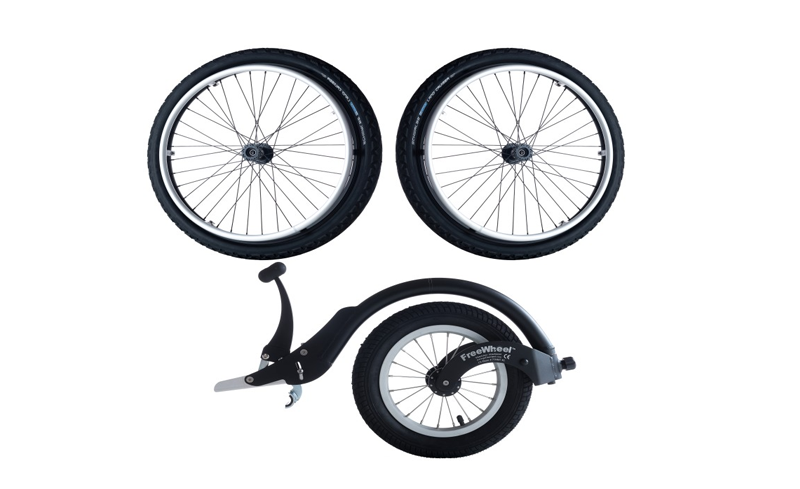 The FreeWheel is what you need to easily traverse grass fields, snowy roads and paths, enjoy hiking trails and safely glide down bumpy paths and curbs. You no longer have to sit on the sidelines, always ask for help, or miss the fun. 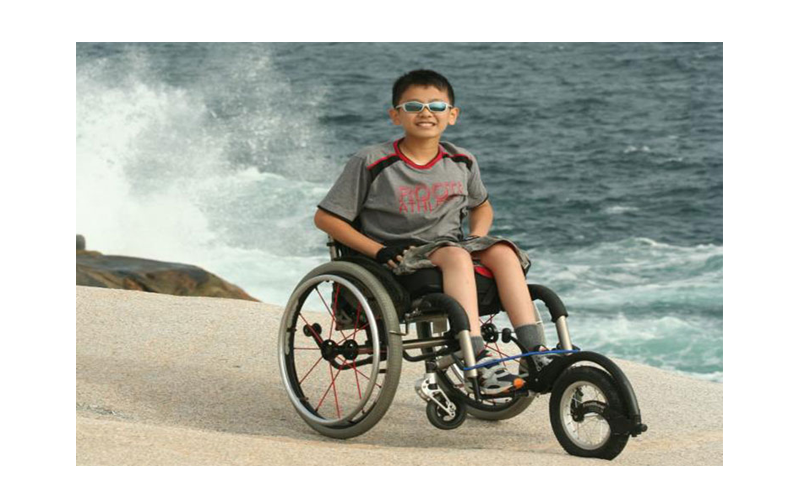 No more looking down at your casters worrying if you're going to come flying out of your wheelchair, the FreeWheel creates a whole new way of pushing that means you can enjoy your surroundings. 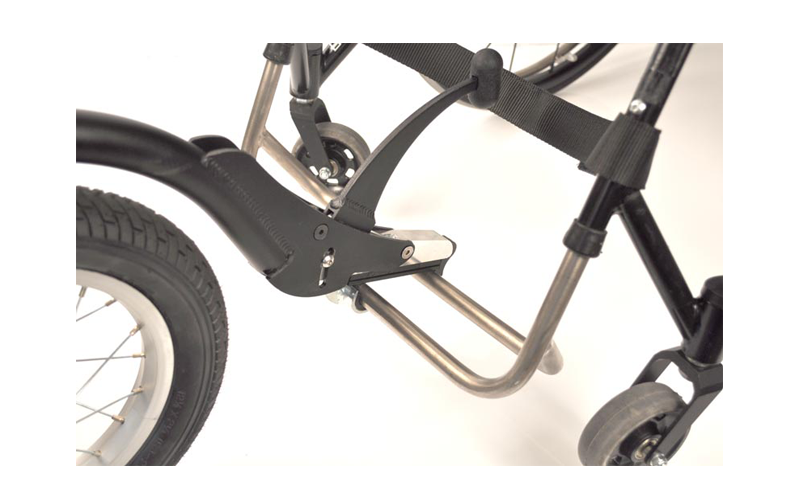 Lightweight and durable, the FreeWheel quickly clamps to the solid footrest of a rigid-frame wheelchair. When you are not using it, you simply store it on the bar on the back of your chair using the included ´perch´ attachment. 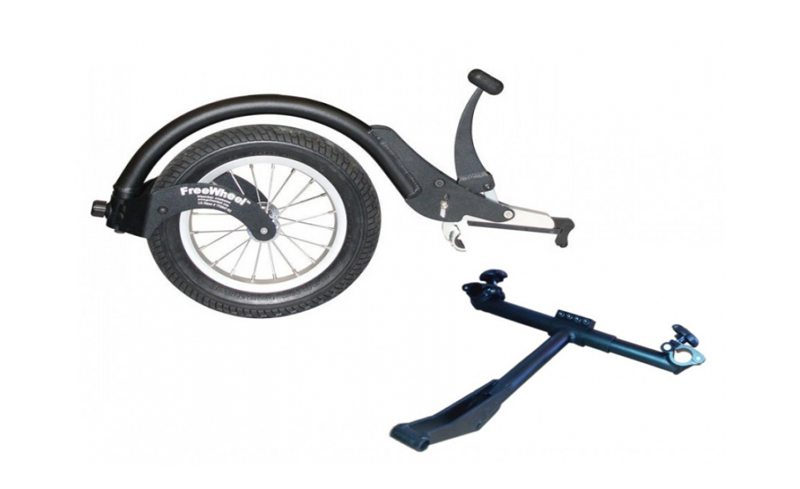 If you have a folding frame wheelchair check out the Folding Adaptor that will allow the Freewheel to be clamped onto your chair. 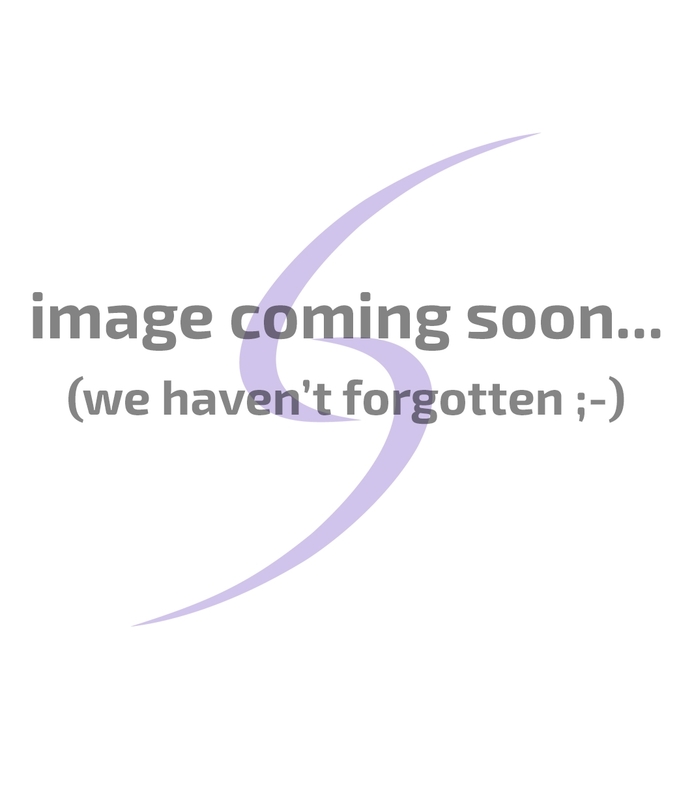 The FreeWheel is one of those devices you should never be without if you are a manual wheelchair user. 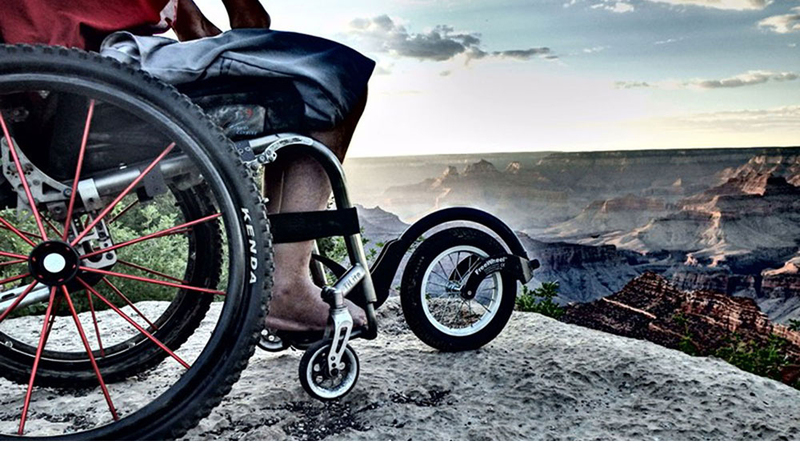 Whether you are an active user or need a little push, the FreeWheel will change your life. Everything from walking the dog/s, going to the shops, walking through the forest or just being in your garden, it just makes life that bit easier. Don't just take our word for it, check out the reviews, you won't be disappointed! 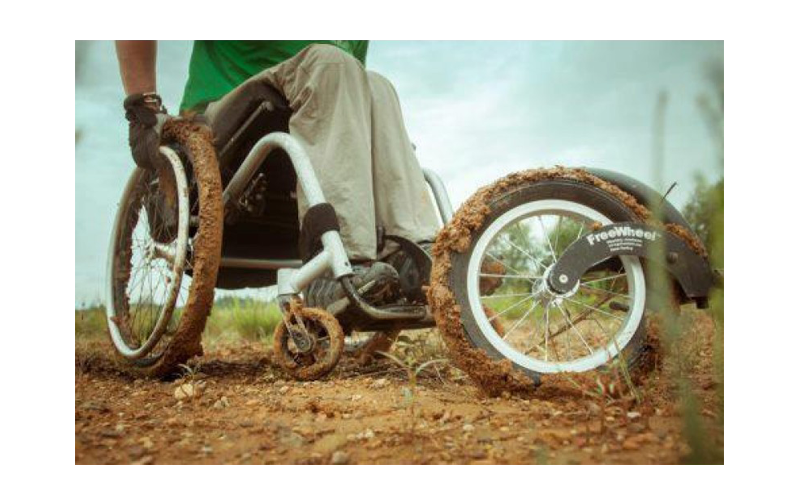 Combine the FreeWheel with our off road wheels (off road pack) to easily transform your chair into an off road beast and save money! Click for details. Got a folding chair? 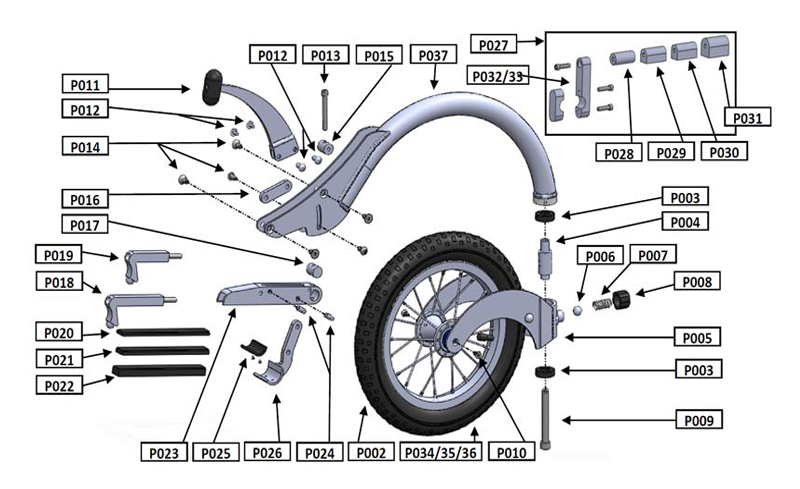 No problem, check out our combined FreeWheel and adaptor package. Click for details. 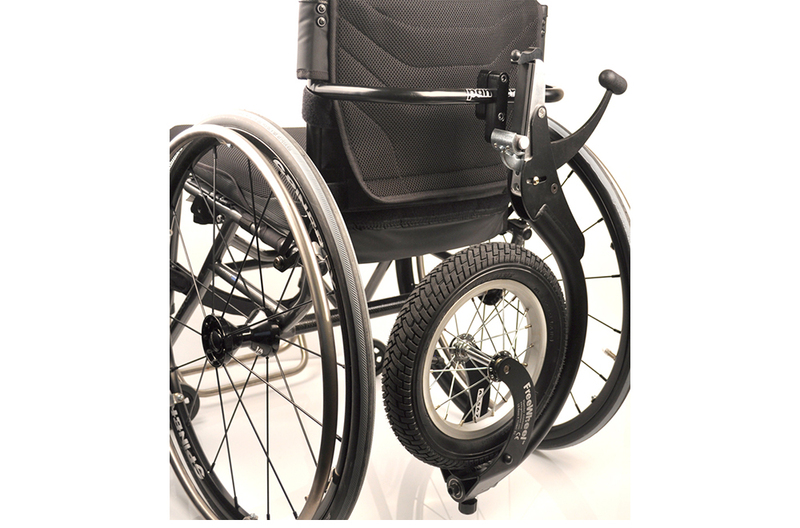 This video will show you how to setup the FreeWheel on a manual rigid frame wheelchair. Initial installation may take approximately 15 min, after that the FreeWheel clamps on and off in seconds.